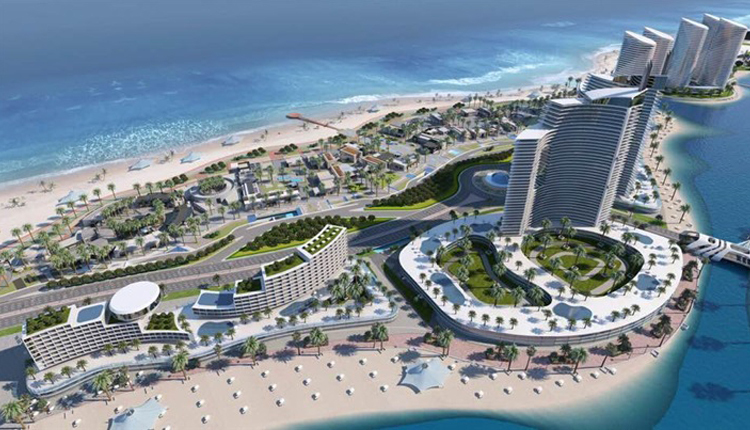 The cost of the construction works of nine major towers in New Alamein City is worth 5.5 billion Egyptian pounds ($312 million), general manager of Egyptian Yasser Al Beltagy Architects (YBA) said on Thursday. “We are responsible for participating in the supervision of implementing New Alamein City’s towers,” Waleed Morsy further added. In March 2018, Egypt’s President Abdel Fattah al-Sisi inaugurated New Alamein City, northwest of Cairo, on a space of 48,000 feddans, at a cost worth 2 billion Egyptian pounds ($111,7 million). New Alamein is one of the fourth generation cities being built in Egypt in some of the most up-to-date architectural styles, and is scheduled to be finalised in one-year timeframe. The city is planned to have universities and schools as well as various services and tourist activities. It is expected to accommodate 400,000 populations.